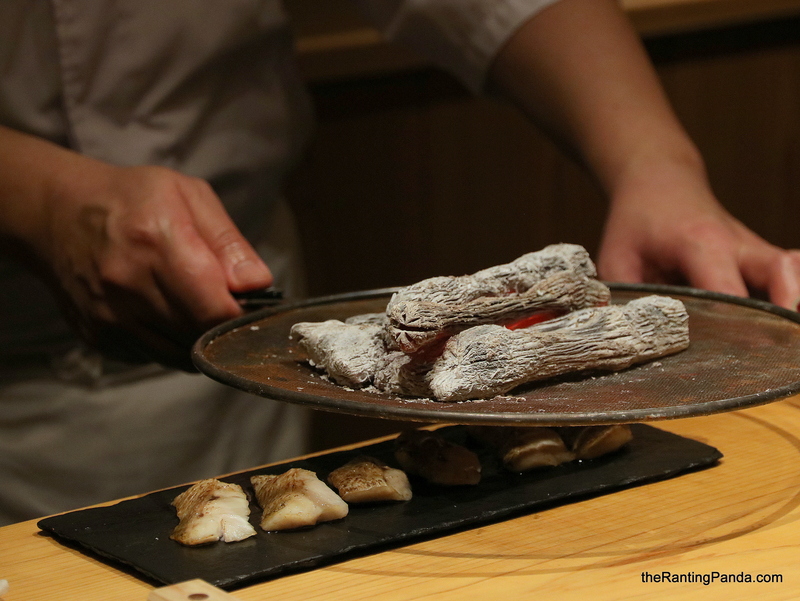 The Japanese yakiniku restaurant at Stevens Road has introduced a new Omakase menu recently, where there is a good balance of grilled meats and other appetisers. The multi-course menu at The Gyu Bar include the likes of Scallop Croquette drizzled with sea urchin sauce, the signature Uni Yukke Cone, and one of the best fried rice around, the Ishiyaki Beef Fat Fried Rice. The new 8-course dinner Winter Menu at the fine dining restaurant in RWS is hugely inspired by Chef Halat’s winter memories in Germany. Expect treats and snacks before the mains at Curate, starting from some German mulled wine enjoyed at the wine cellar space of the restaurant. Other highlights of the winter menu include Chef Halat’s signature soufflé egg and the Vacherin Mont D’or cheese.